Two Non Resident Indians (NRI) from London reached Vadodara to celebrate Diwali in their respective cities after decades. Both of them in their 60’s wants to celebrate the festival in India which now finally fulfills. 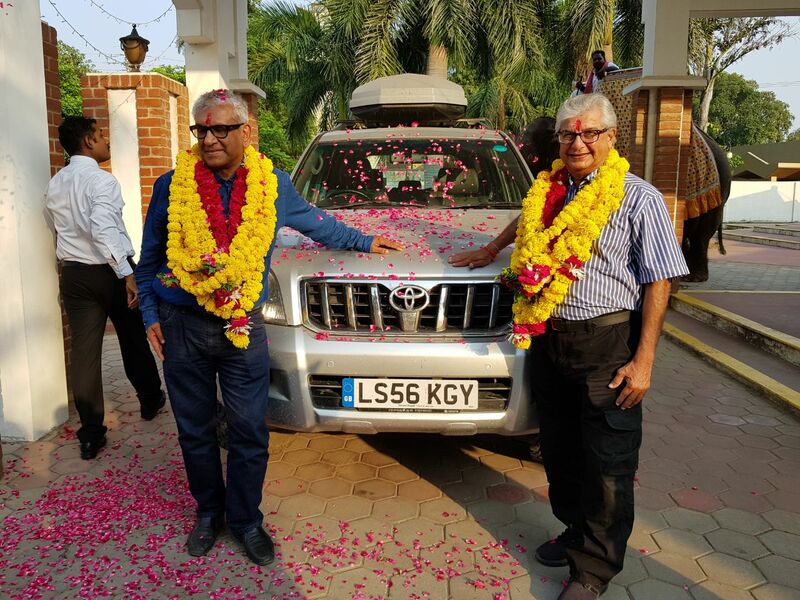 Narendra Kotecha 68 and Dipak Vithlani 65 both from London lives a retired life there and suddenly one day they decide to start a journey together to India. 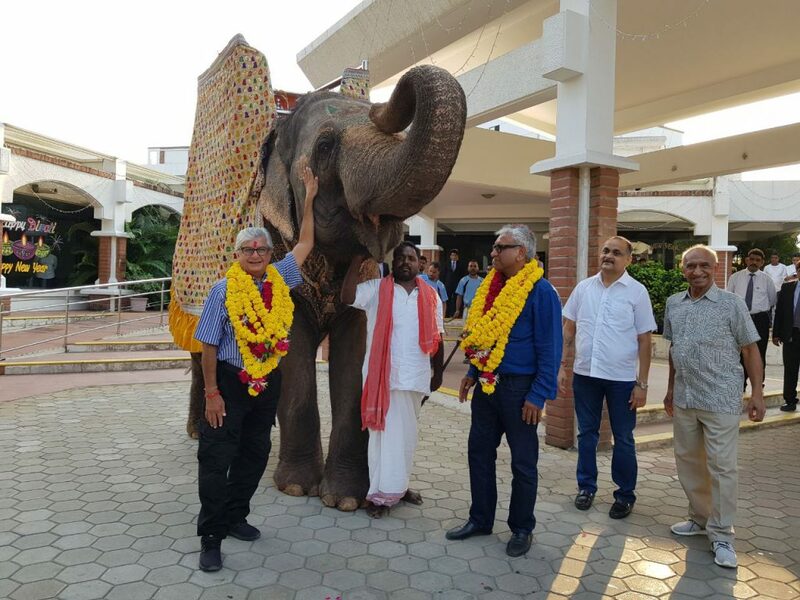 They carries the message of World peace and Environment protection with them and spread among the people where they visited enroute. “We started from London on 1st August and pass through Belgium, Germany, Poland, Lithuania, Latvia, Russia, Kazakhstan, Kirghistan, China, Tibet, Laos, Thailand, Myanmar and entered in India through Manipur. We want to spread the message among the people to save the environment for the future generations as most of the calamities are man made these days. The people also need to know that world peace is the only solution for the mankind,” said Vithlani. The friends duo reached Vadodara before diwali as per their target and now eager to welcome the festival after decades. 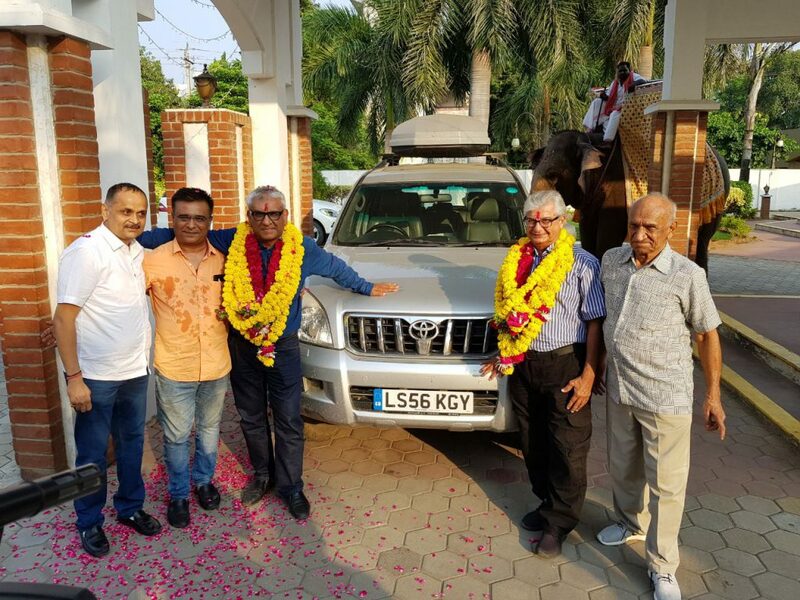 Narendra Kotecha will leave for Rajkot leaving behind Dipak Vithlani to celebrate Diwali in Vadodara where he studied and his family is still living here. “In London it’s like start and go where the celebration is just for few minutes. I last celebrate Diwali in 1977 and now after so many years once again I will relive the moments again. As I reached before time now I want to visit the crackers market again, see the continuous bursting of crackers and exchange sweets with my family. I want to enjoy diwali to the fullest and take back the memories with me,” said Vithlani. Narendra Kotecha who last celebrate Diwali in 1966 is also looking forward to celebrate the festival with his friends and family at Rajkot. “I feel nostalgic about the celebration as once again the good old days will come again. I plan to celebrate Diwali in Race Course area where I stayed and studied. After so many years it’s a perfect moment for me to celebrate the original tradition in my own country,” said Kotecha.